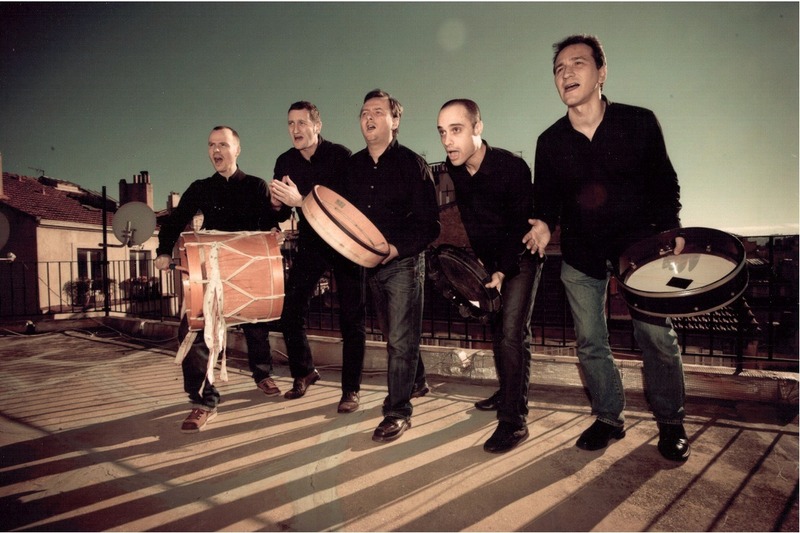 Le Còre de la Plana band is performing at Cairo International Folk Music Festival "WANAS", the French band will be hosted by El Sawy Culture Wheel in Zamalek, on 18th of September, 2014. The festival is organized by Almastaba Center due to its great success that’s been achieved recently all over the world. The band consists of 6 singers who are fond of the classic Bible rhythms and their music is varied between Eastern and Western. Also they are performing an African rhythm that imitated the Mediterranean spirit.